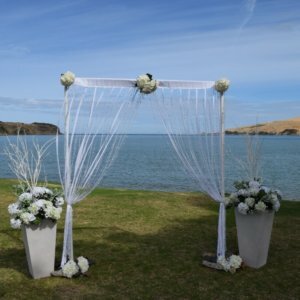 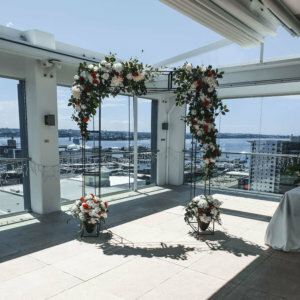 Yes our Wedding Arch Hire Auckland is unsurpassed. 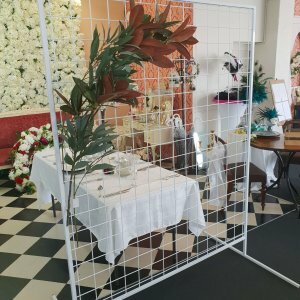 We have a look to suit your venue and style. 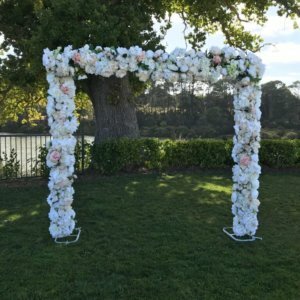 Looking for a wedding arch but not exactly sure what or which one? 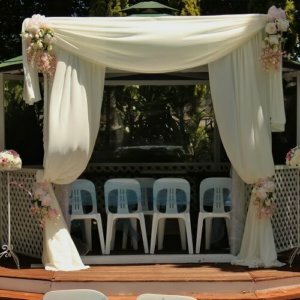 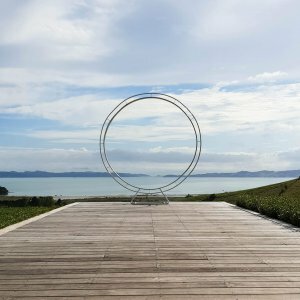 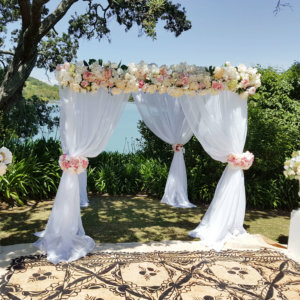 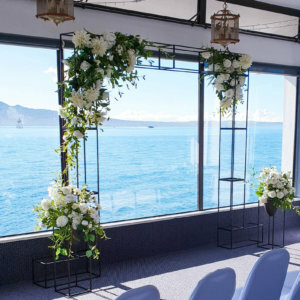 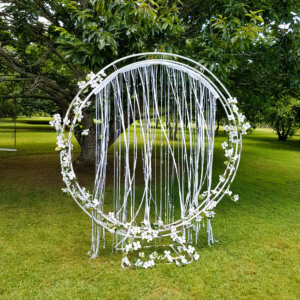 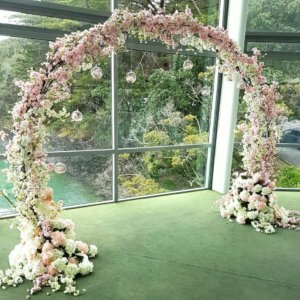 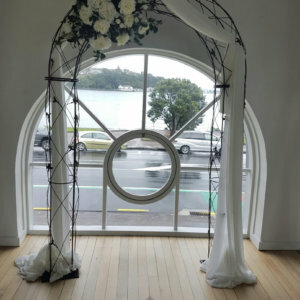 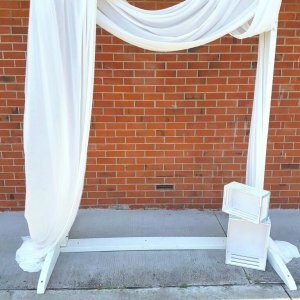 We are have a huge range of wedding arches for hire in Auckland. 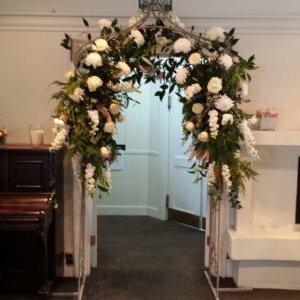 We happily make additions to all our arches to co-ordinate your theme. 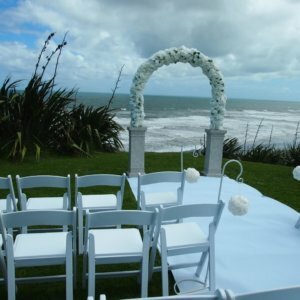 We can advise thebest arch for your location. 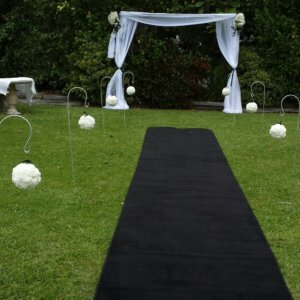 We are not here to sell you more, our focus is ensuring your day is a amazing as you dream. 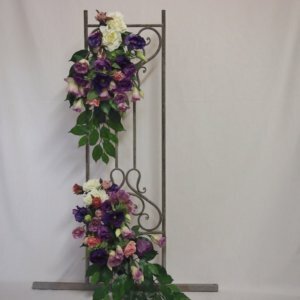 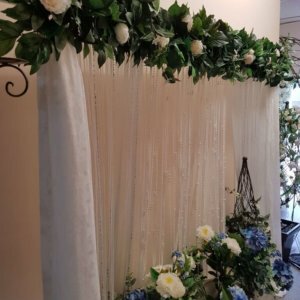 We have now compllimented our range of arches with several gorgeous backdrops and floral frames and floral headers to go over curtain backdrops. 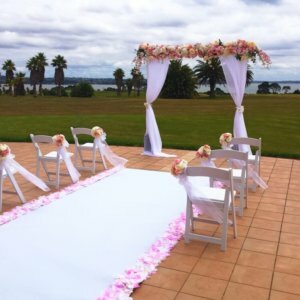 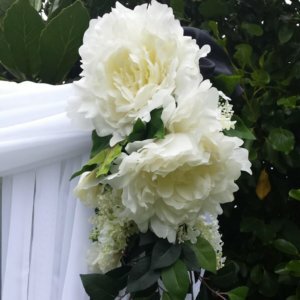 Hire from the wedding ceremony specialists. 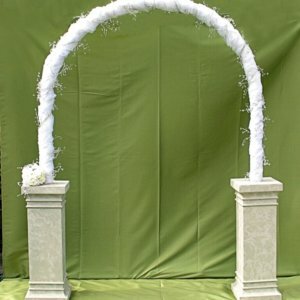 View our huge range or ask about a bespoke designed arch. 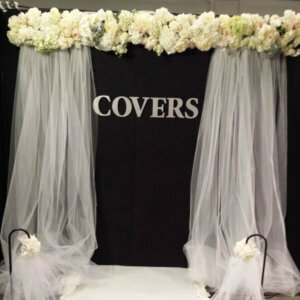 Dress the arch with flowers, crystals, feathers or shells to create a very personal backdrop. 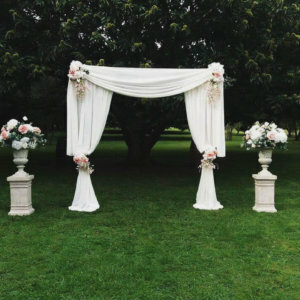 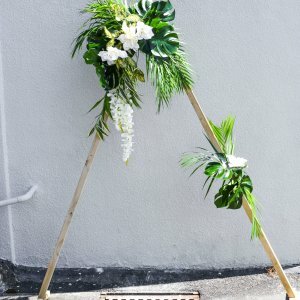 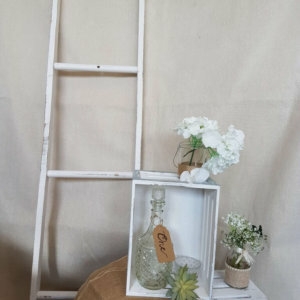 Add aisle decoration for the perfect setting in the great outdoors, in church or hall.